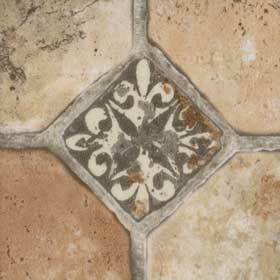 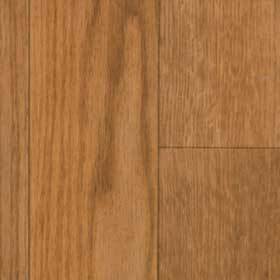 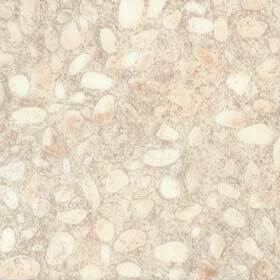 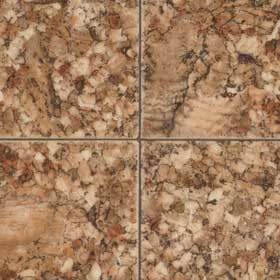 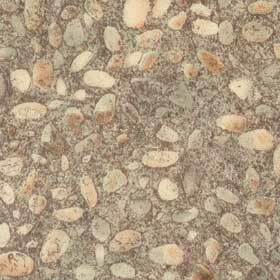 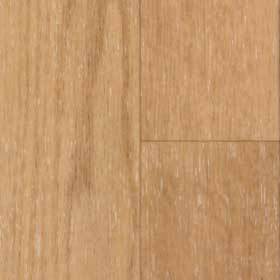 Stainmaster Vinyl Flooring brings you all the qualities that you have come to expect from their carpet and applies them to your vinyl flooring. 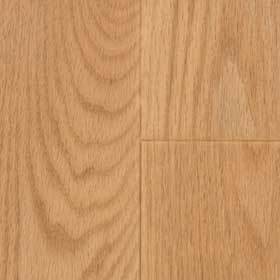 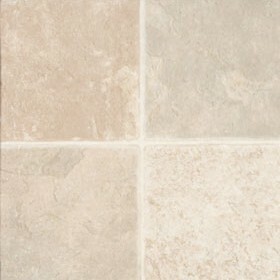 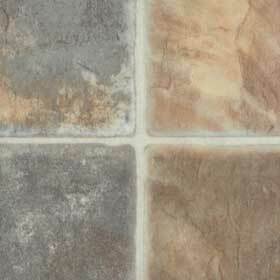 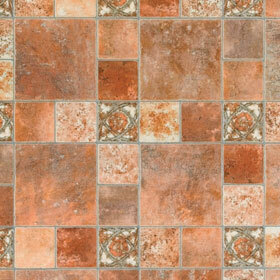 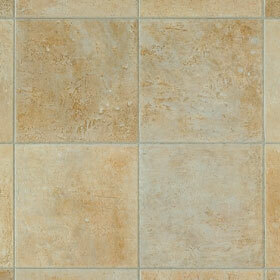 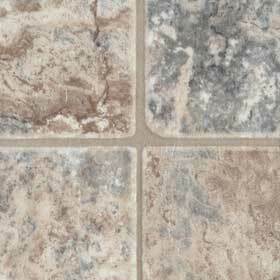 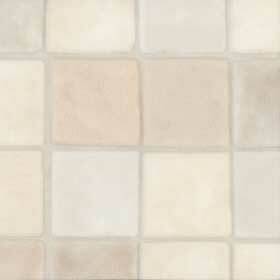 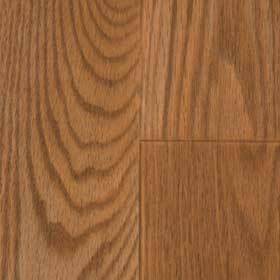 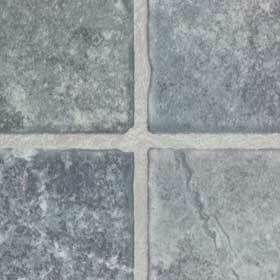 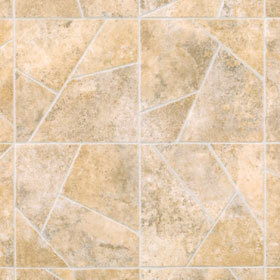 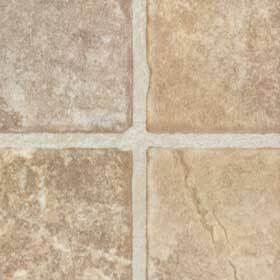 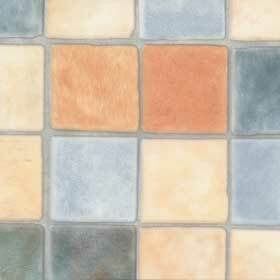 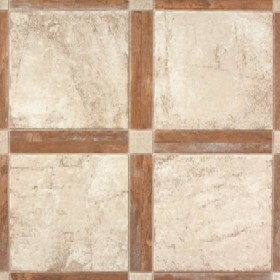 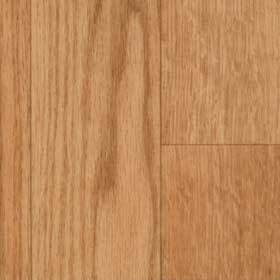 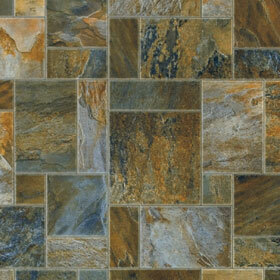 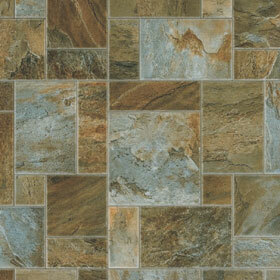 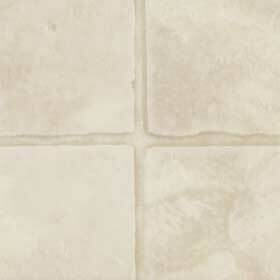 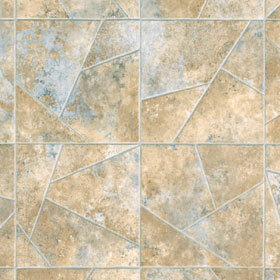 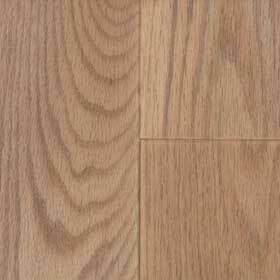 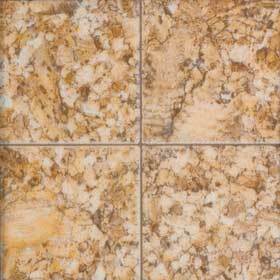 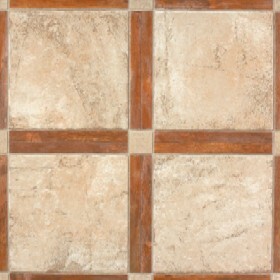 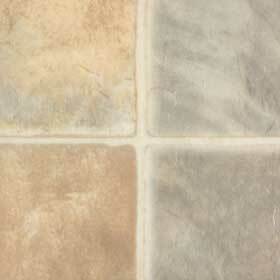 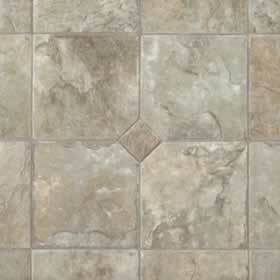 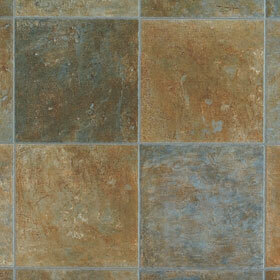 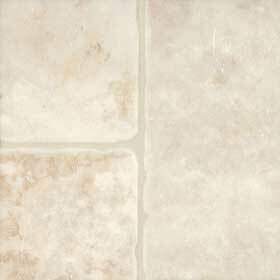 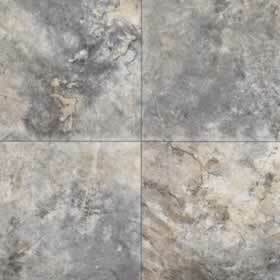 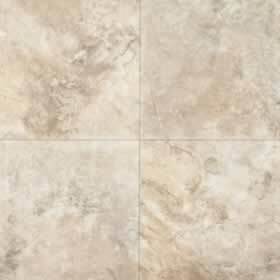 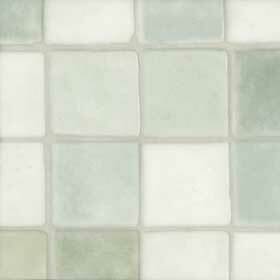 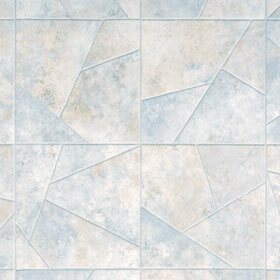 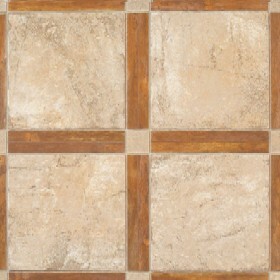 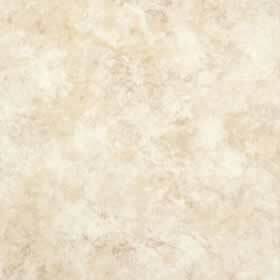 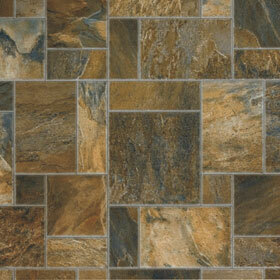 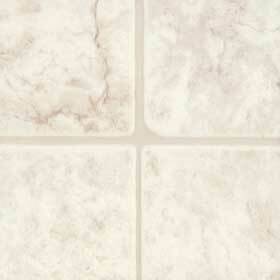 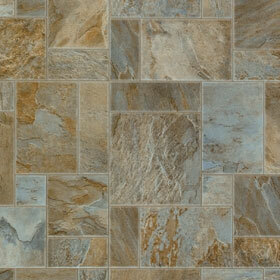 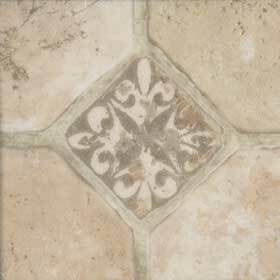 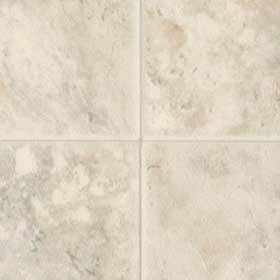 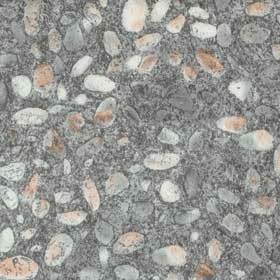 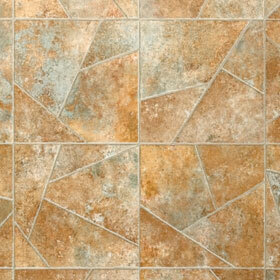 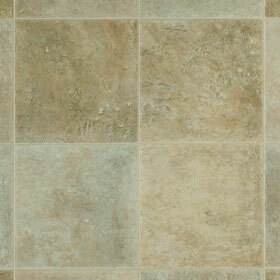 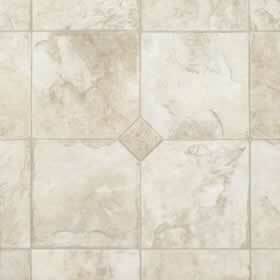 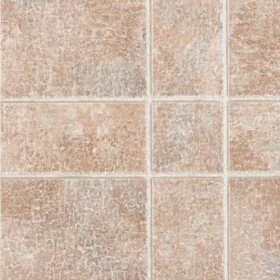 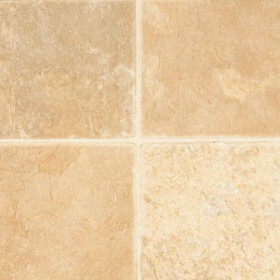 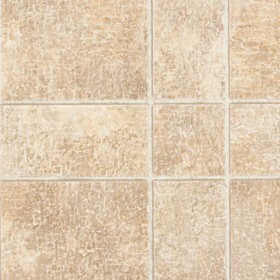 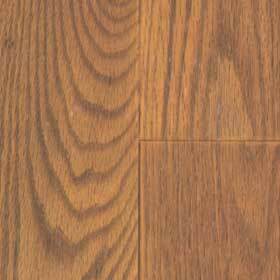 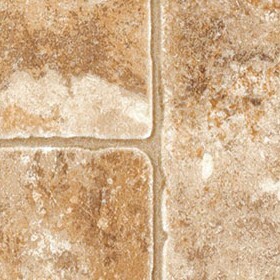 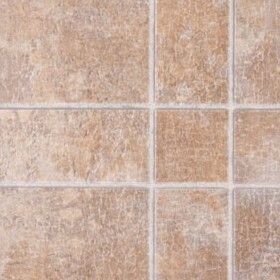 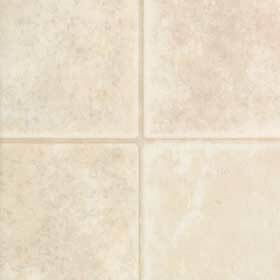 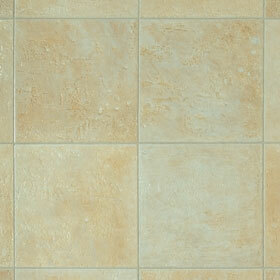 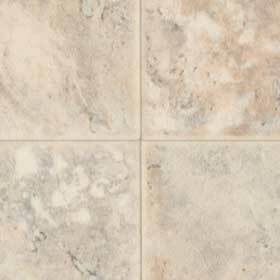 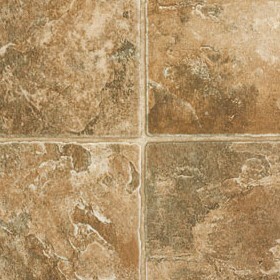 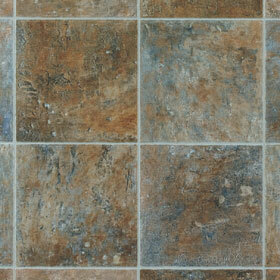 Stainmaster Vinyl Flooring is durable, easy to clean and has a wide variety of styles to accent your home. 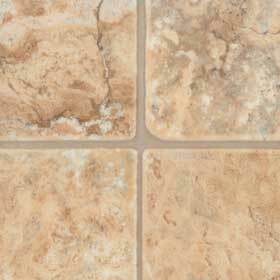 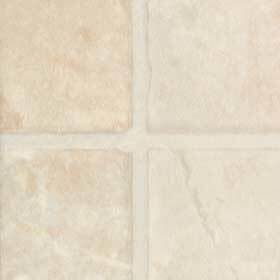 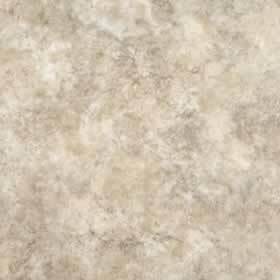 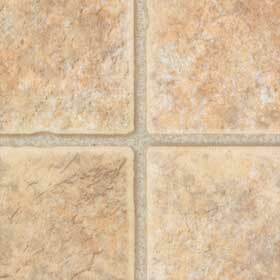 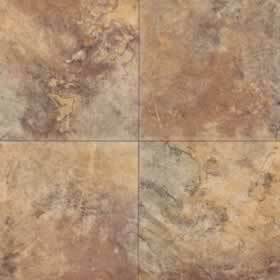 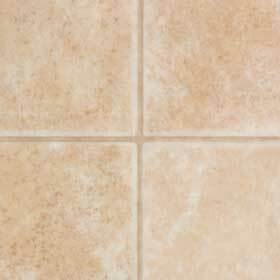 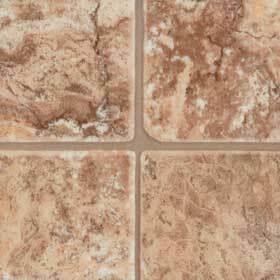 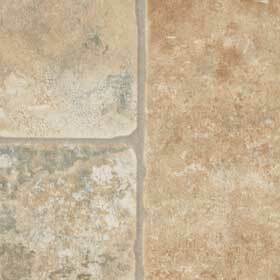 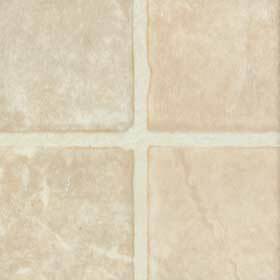 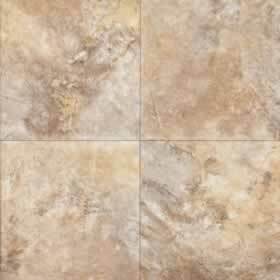 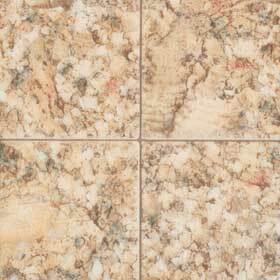 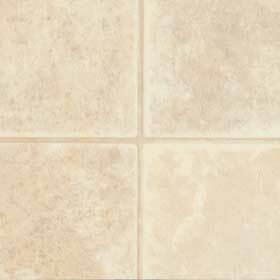 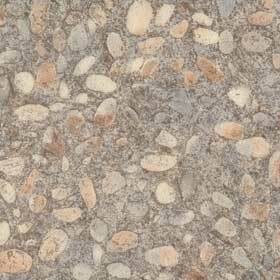 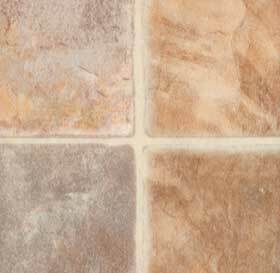 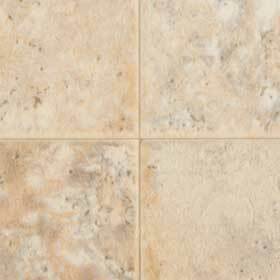 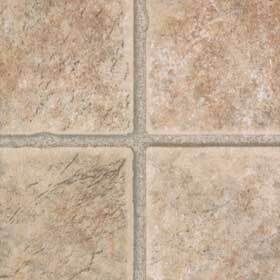 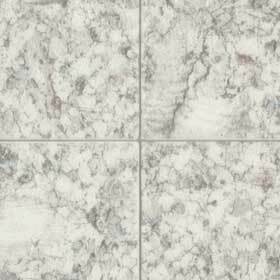 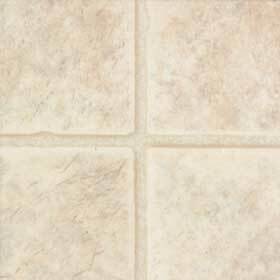 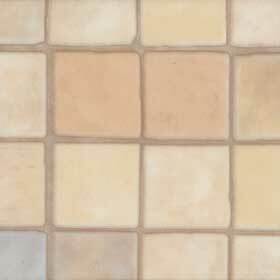 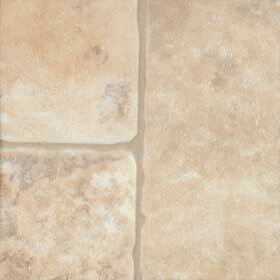 Stainmaster Vinyl Flooring is the perfect choice for kitchens, baths, laundry rooms, mudrooms, or anywhere else the need for the long lasting, durable, and easy to clean qualities of Stainmaster Vinyl Flooring is needed.